Winter colours – sneak peak…… a few more to come….amazing. Limited quantity…so dont miss out! 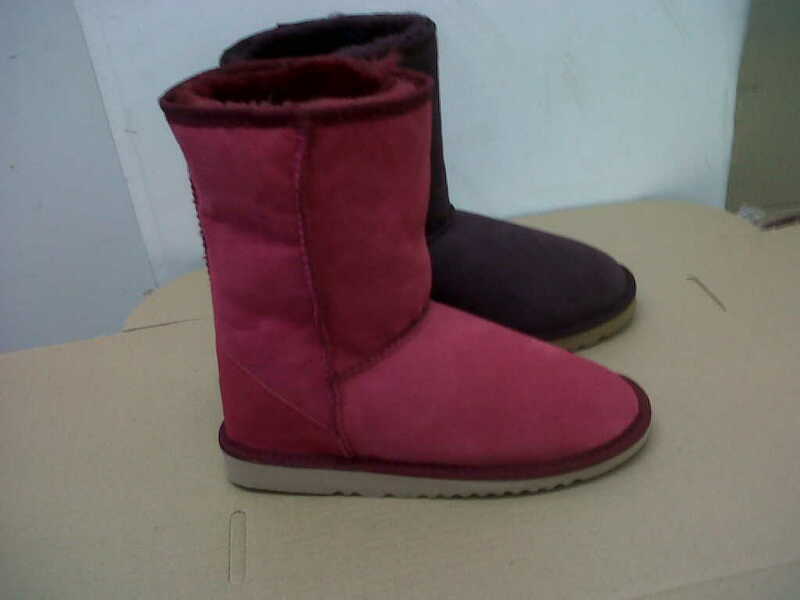 Available only at The Ugg Shop – 10th March 2010.